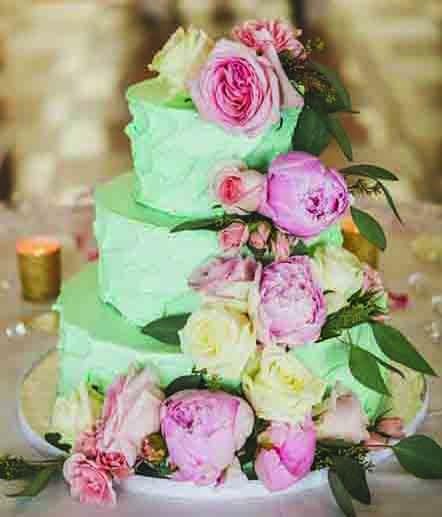 Whether you’re a traditional or trendy bride, we have the cake for you. 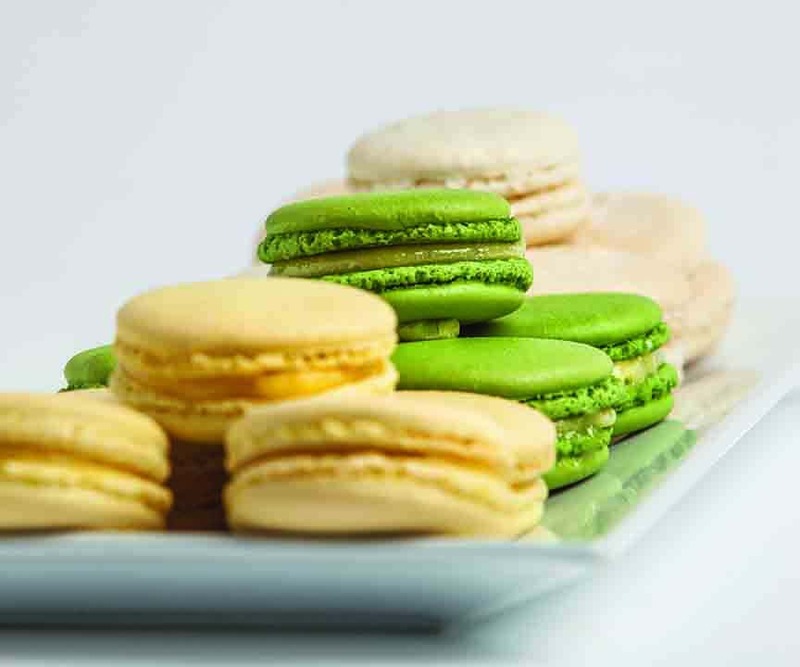 Founded in 2015, Sweet Tartlette will endeavor to bring a taste of fine pastry and confections to your special occasion. 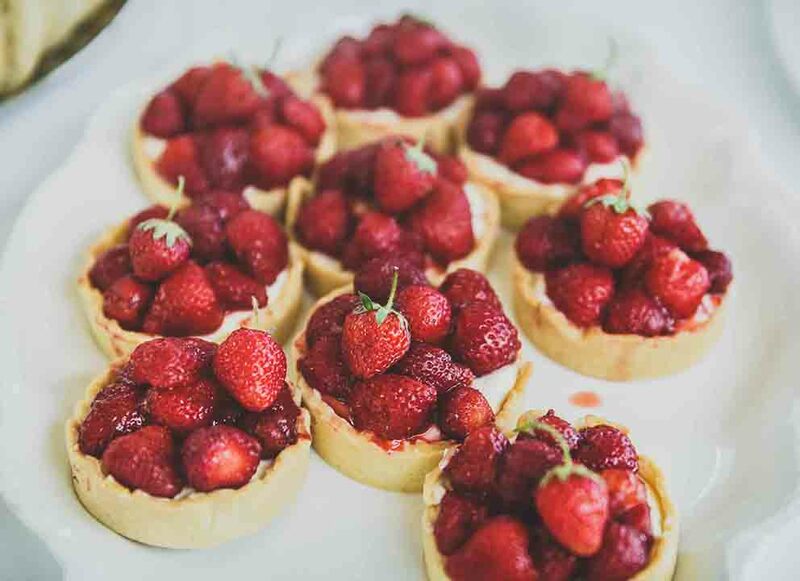 Focusing on a seasonal approach and geared with an abundance of local ingredients, the goods at Sweet Tartlette will satisfy the sweet tooth of confectionery connoisseurs and bonbon beginners alike.